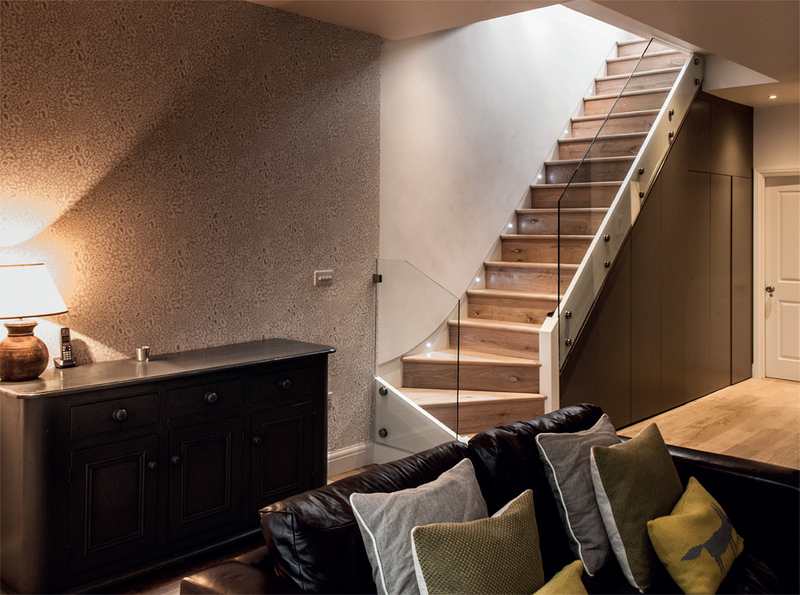 A project that Estbury Basements completed a few years back has recently been shortlisted for an RIBA award & is shortlisted for a New London Architecture award. It is also in the frame for several other awards at the moment. 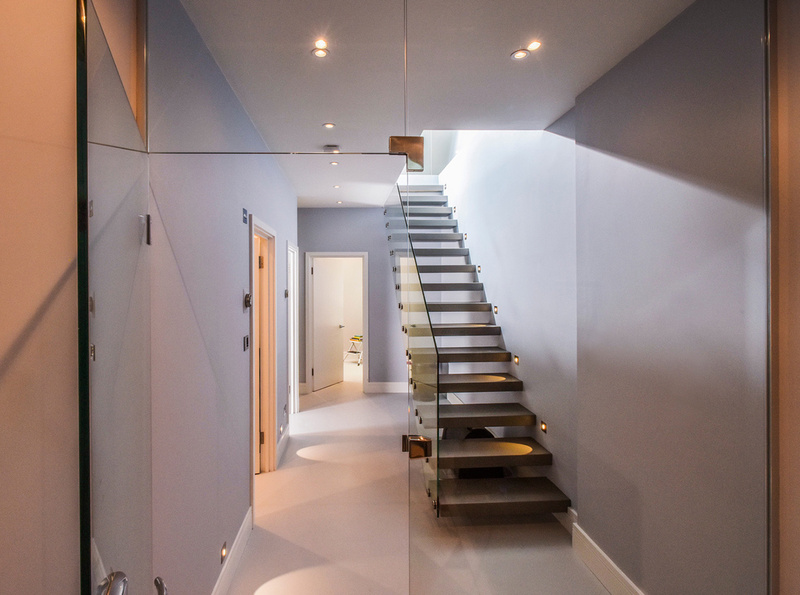 An amazing and a very challenging project, which started back in 2010 in Cambridge Road in Kew. You could throw a stone in pretty much any direction and it would land in the Thames, so to say it was a wet dig was an understatement. Not to mention it was an ‘open dig’ in the middle of winter, that didn’t help! It was a Grand Design of all proportions. When we started on site it was an open site with two rows of old brick built Victorian garages facing each other with an open plot of land between. Our brief was to create a basement under the whole site including the garages and retaining all the facades and main structure of those garages. A very intricate and challenging project, not only because of the retaining facades, which meant huge amounts of temporary works, and the fact it was an open dig in winter (rain, snow and frost to contend with), but also as it was so close to the river Thames! To say it was a wet site was an understatement. 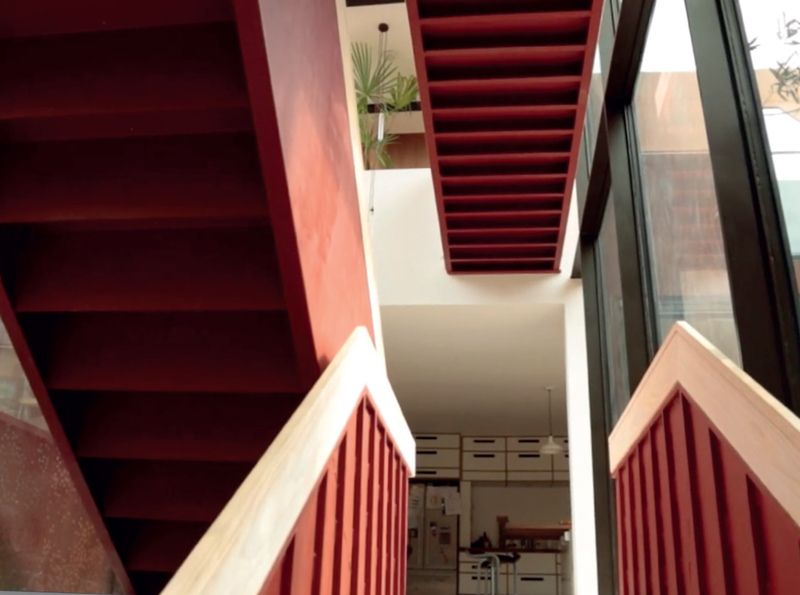 An excellent project to be involved with and very happy to be invited back recently to film the finished product (see projects). This amazing achievement by Tim and Jo (the clients), has resulted in a huge amount of media interest in the project as well as wining and being shortlisted for many awards.